Joey Cool’s Self-Titled Debut Album Now Available For Pre-order! 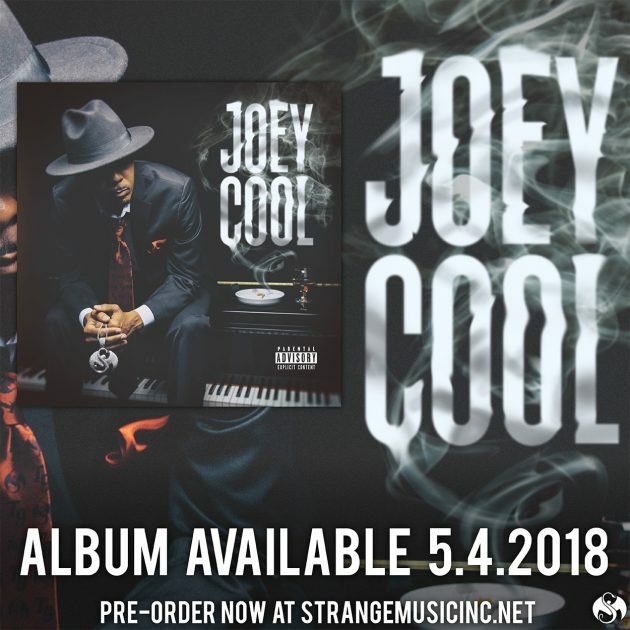 Strange Music ushers in the era of Cool on 5/4 with the release of his self-titled debut album, Joey Cool! With a style and flow all his own, it’s no doubt the just-in-time-for-summer album will be impactful and establish Joey Cool as an up-and-coming force to be reckoned with on the Strange Music artist roster. 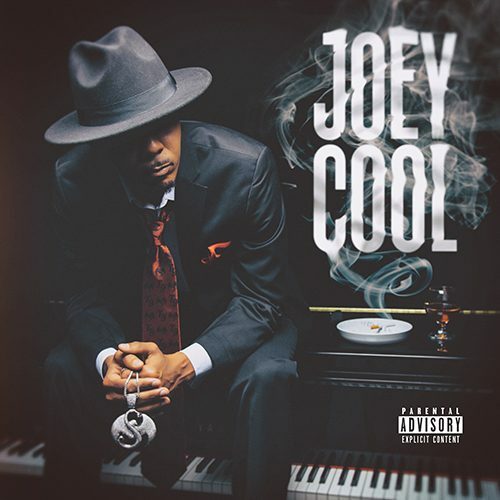 Here’s your chance to pre-order your copy of Joey Cool – with features from Tech N9ne, Ces Cru, Info Gates and Ubiquitous, along with the singles “I’m The Plug”, “Hard” and “Handle Of Jack”. Pre-order your copy now at strangemusicinc.net – you’ll get a signed copy of Joey Cool, a limited edition Joey Cool t-shirt (XL only), a Strange Music sticker and an exclusive mp3 download track, “All Hail To The Swank”! Don’t miss your chance – head over to strangemusicinc.net and pre-order your copy of Joey Cool!